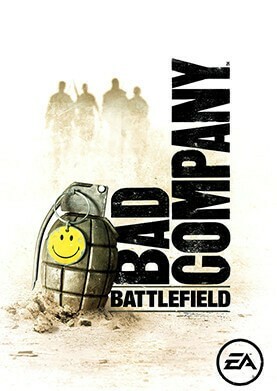 Building the new game engine Frostbite from the ground up, Battlefield: Bad Company featured the series’ trademark sandbox gameplay in a universe where almost everything was destructible. The ever-changing battlefield forced players, teammates, and enemies to react accordingly and use destruction in a tactical manner. Ready and eager to deliver Battlefield to an ever-growing audience, this would be the last game in the series that was not developed as a true multi-platform release.